Golf is a very difficult game. It is not just about driving the ball straight, having good iron play and making putts — there is a huge mental aspect that golfers have to embrace in order to be successful. That part of the game is something that the Bears will focus on this weekend as they look to jump start their season. For the first time this year, the entire Cal mens golf team will be together. 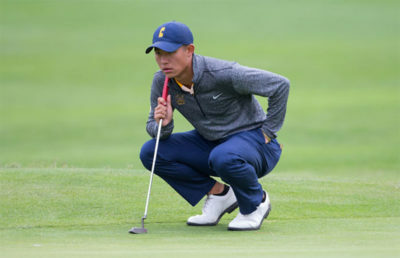 After junior Collin Morikawa was separated from the team last week for Walker Cup duty, he will rejoin the team for this weekend’s tournament. For head coach Walter Chun, having his star player back on the team will be a huge boost, especially considering that the team’s next competition will have a competitive field. 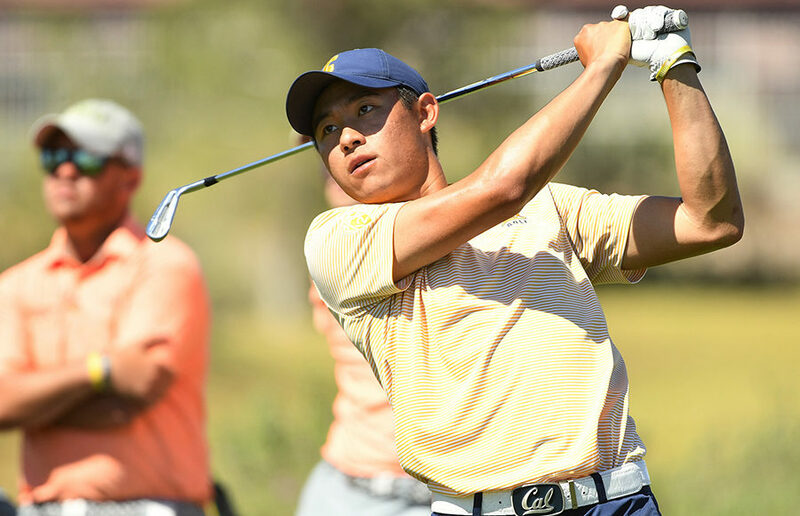 Starting Friday, Cal will participate in the OFCC/Fighting Illini Invitational in Olympia Fields, Illinois headlined by top-tier programs including No. 1 Oklahoma State, No. 4 Baylor, No. 5 Illinois, No. 6 Texas, No. 8 USC, No. 12 UNLV, No. 14 Stanford, No. 16 Texas A&M, No. 19 Alabama and No. 20 Florida State. In total, there will be 14 teams in this three-day competition. In the field, there will also be three other Walker Cup participants: seniors Cameron Champ of Texas A&M and Doug Ghim and Scottie Scheffler of Texas. Following a shaky performance in the Carpet Collegiate Tournament, the Bears will strive to get back to the fundamentals of ball-striking throughout all three rounds. Cal will be looking at a couple players to step up, aside from Morikawa. One of these players will be freshman Kaiwen Liu. Liu was extremely impressive in his first collegiate tournament last weekend. He shot 211 (-5) to lead all Bears in the competition. “Overall, I am pleased with my performance but definitely saw areas that I can improve on,” said Liu. In addition to Liu, Cal will also turn to redshirt junior KK Limbhasut to have a solid performance. Limbhasut also played well in his season debut, as he shot 215 (-1). Limbhasut is an extremely experienced player who the team will rely on for another good performance. The last two spots will be taken by redshirt sophomore Jamie Cheatham and either redshirt junior Sebastian Crampton or sophomore Finigan Tilly. Both Crampton and Tilly struggled last weekend, respectively shooting 226 (+10) and 231 (+15). Tilly had a tough first round, shooting an 83, but he recovered well by shooting 76 and 72 to finish out the weekend on a high. Whoever ends up occupying this last spot will have to maintain a level of composure throughout all three rounds. Another tournament with elite competition presents the Bears with the opportunity to show teams that they are legitimate contenders. With Morikawa back in the lineup, the Bears will go in with a sense of belief, knowing that they can compete. The key will be overcoming mental obstacles and playing consistent rounds of golf — always easier said than done.